'Boring' Singapore City Photo: How to 'chope' seats in Food Courts legally. What is this photo about? It is a wooden token used to 'reserve' or in local slang 'chope' a seat in eating places in Singapore. 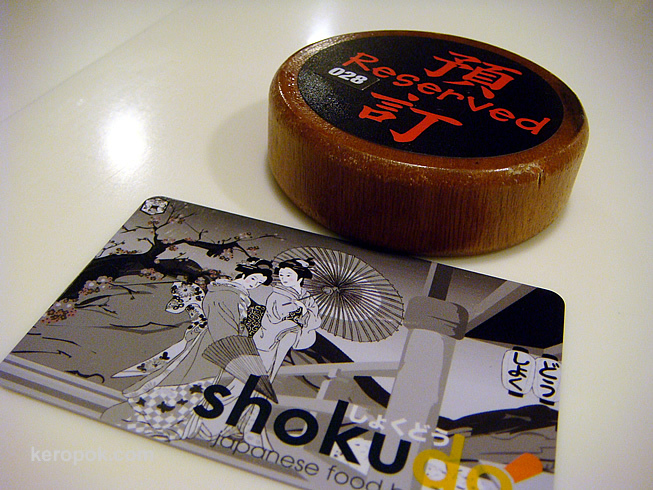 This is a token used at a new Food Court / Restaurant in Singapore that serves all food Japanese. It is called Shokudo Japanese Food Bazaar. There is also a RFID card that is used for ordering food. At the end of your meal when you exit, present the card to the cashier and you will be billed accordingly. This token thingy is used at a upmarket Food Court. At other places, people in Singapore 'chope' seats using small little tissue packs or newspaper. haha.. If you want to see the food photos me and my colleague ate, hop on to the food blog. :-) Oh yes, do you reserve seats and what do you use to reserve your seats at eating places? Tissue packs and newspapers? I guess in Singapore people don't leave behind things/litter as they do in other places? :-) I've used my shopping bag or jacket to reserve spots occasionally. Around here people do not reserve seats. If you come in and seats are available you can take them or wait until more desired seats become available. I like the idea of Chopes though. We see people leaning the chairs against the table in an effort to "chope" their spot. But it does not always work. I think I like the idea of an official token. Most eateries here, from expensive restaurants to cheap diners have a sign that says, "Please Wait To Be Seated" at the front entrance. 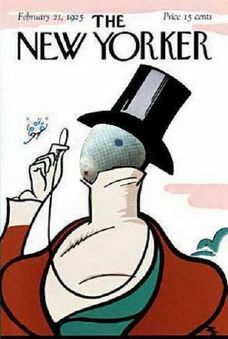 Usually, they maitre'd will seat you when there is an empty table. Otherwise, you'll have to wait until a space opens up. Some high end restaurants now REQUIRE everyone to arrive before they will seat the party at the table. If one of your friends is late and you have a 7PM reservation, they WILL NOT give you the table. You will have to wait until that friend arrive before they will find you ANOTHER table. For food courts and fast food restaurants, I don't think there is a special "reserve" sign. It's always on first-come-first-serve.